nVidia GTX 285/295 Reviews – And they look delicious. | Fruit for Thought! nVidia GTX 285/295 Reviews – And they look delicious. 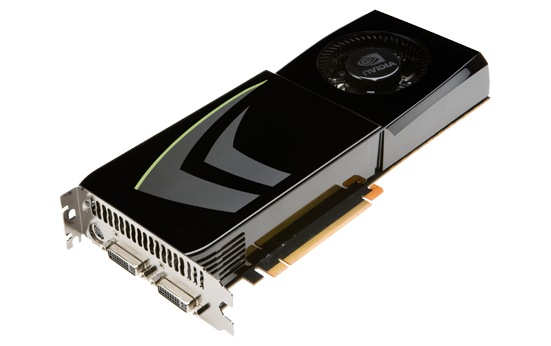 nVidia GTX295 -The new US$499 performance king, the Dual-GPU GTX 295. I have had a TRI SLI with BFG GTX280 OC, A Quad SLI with two BFG GTX295, and Finally a TRI SLI with the GTX285 OCX cards and I can tell you first hand the GTX285 OCX stomp the marks of the 295’s. In benches, games, and all other apps involving transcoding etc. GTX285 OCX cards run stock at 702mhz on the core clock. A lot more than that of the 295’s and faster memory etc…. 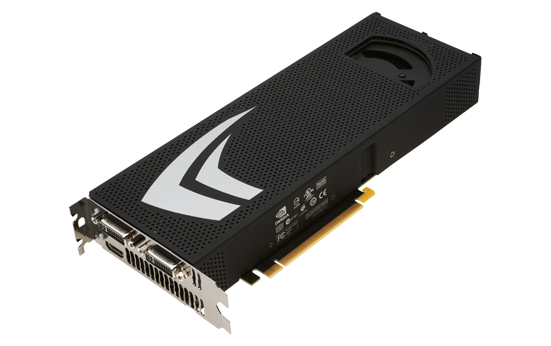 If you have the choice choose the GTX285 OCX in TRI SLI. Or if you have the money try them both like I did. You will decide the same as myself though.